We are specialists in providing fun games and activities in the form of inflatables and other entertainment equipment that can be hired for use at almost any event. Our equipment can be erected in most outdoor and large indoor venues and our priority is the safety of children and guests in our company. Wrist bands are available on our inflatable days and if you choose to take us up on bouncy castle and inflatable hire then we will ensure you have everything you need to ensure that all who are permitted to use the equipment are known. 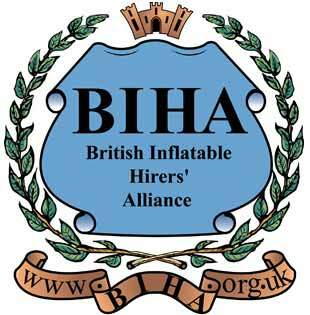 You can use the party equipment for inflatable days to your advantage and turn a profit for your school, charity or community event or can simply hire our equipment when you are holding a party or function.